Provides a smooth, even surface to apply the Basecoat Color over. Bonds to any bare metal or body filler in the repair. Fills in any minor scratches from sanding. Specially engineered to work exclusively with AutomotiveTouchup Basecoat Color. Primer is the step no one sees, but it is the most important step in making your repair invisible. The basecoat color by itself can't provide the best adhesion and corrosion resistance over bare metal. Body filler's texture can't be sanded smooth enough to give a good, smooth paint surface for the basecoat color. Primer fixes these problems. 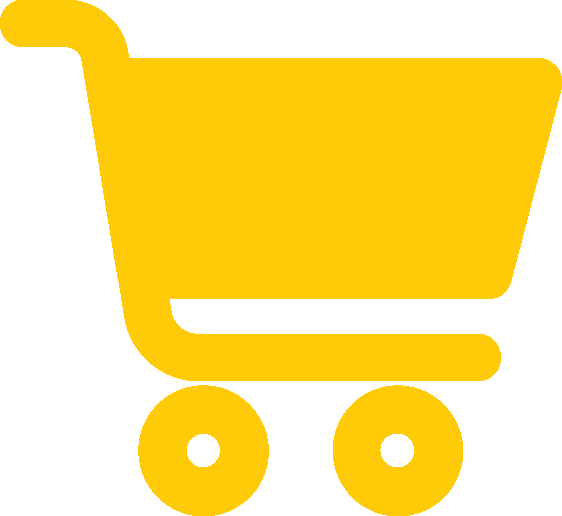 It is formulated to stick to bare metal, which also lessens the chance of corrosion. Primer seals body filler and when lightly sanded, removes minor scratches and blends the repair into the surrounding paint. Most importantly, primer provides the smooth surface that basecoat color needs give the best finish. 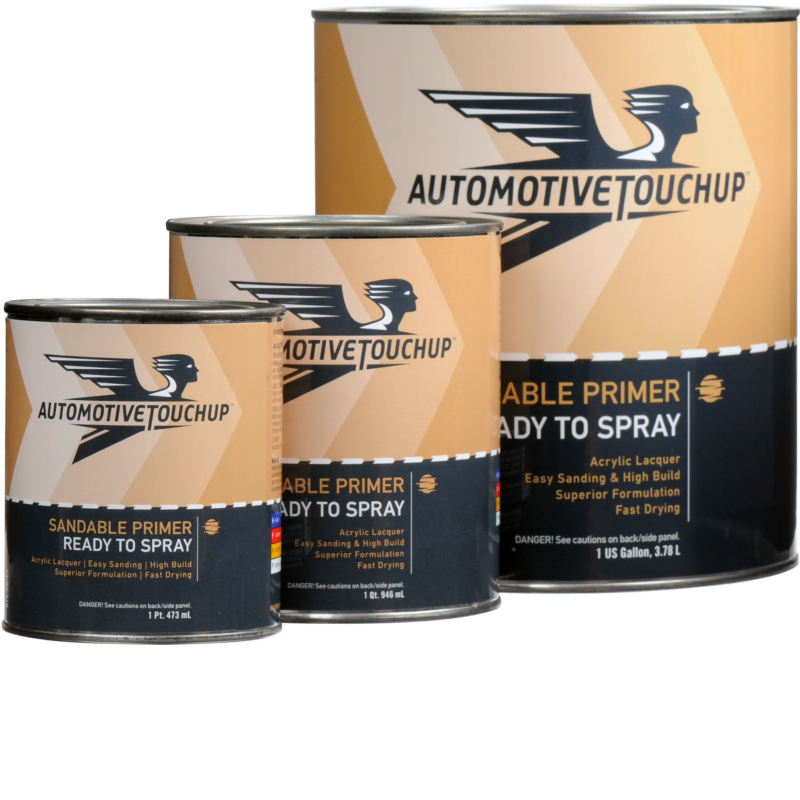 AutomotiveTouchup Primer is specially formulated to spray evenly, dry quickly, and sand easily. Our exclusive formula is designed to work with our basecoat color without reacting to it negatively like other primers can. For your best finish, be sure to use AutomotiveTouchup Primer under AutomotiveTouchup Basecoat Color. For more information, see the ready-to-spray directions for use with this product. We also have another page with help for sprayables.